With today’s always-on world, it’s hard to not feel overwhelmed. A little stress here and there is a good thing—it actually improves our cognitive functioning. But when it reaches chronic levels, it can affect everything from our job to our eating habits. In those moments, we could use a little help. Which is why we turned to Lantern: The company offers web- and app-based help through personalized, one-on-one coaching. Start by taking a five-minute quiz to determine the best track—stress, anxiety, or body image—and coach for you. Best of all, if life throws you any curveballs, support is just one click away. Anytime a pressing issue came up, our coach responded within a few hours. 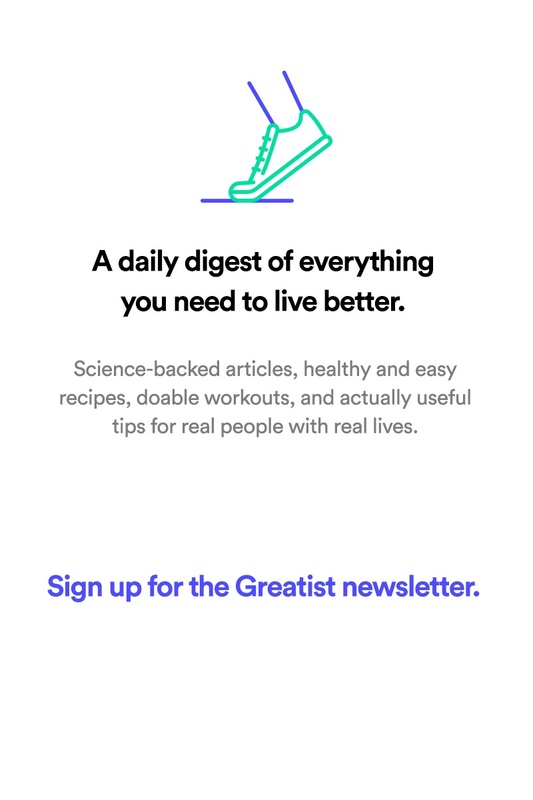 Lantern is a bit pricy—it'll set you back $49 per month—but it’s the only thing that’s helped us cope with chronic stress. 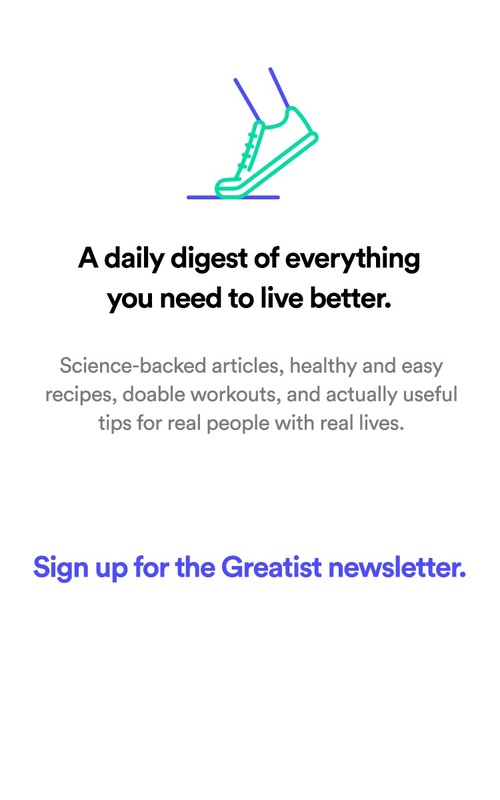 Everyone starts off with a 7-day free trial, plus the company is offering Greatist readers a 40 percent discount if they use the code GREAT at checkout.